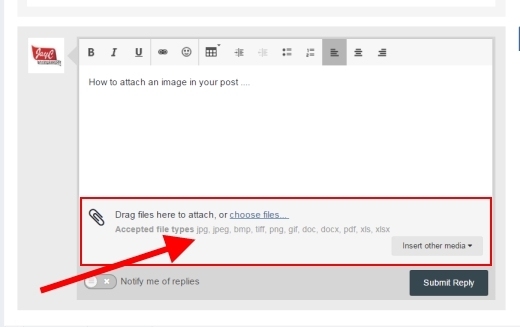 How to easily attach images to posts! SKFA's forum platform has come a long way since the first unfriendly user interfaces we had. Today's forum platform is so much easier for the users to attach a picture to their posts. Let's go through the various options you have of posting a picture or a URL to a picture. Several files can be dragged into this space for upload to the SKFA server. 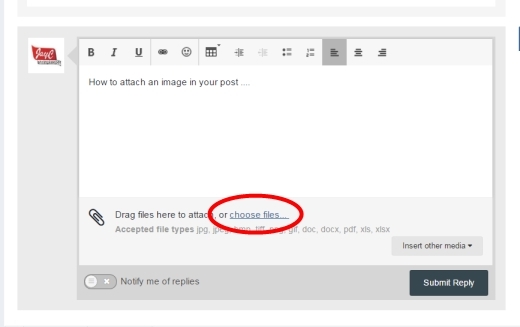 The next option for inserting pictures into your post is the "Choose Files" link. Clicking on the choose files link will open up a windows explorer window for you to locate and select the appropriate files for upload. Click on the '+' symbol to insert the picture your post. The picture will be inserted where your cursor was. 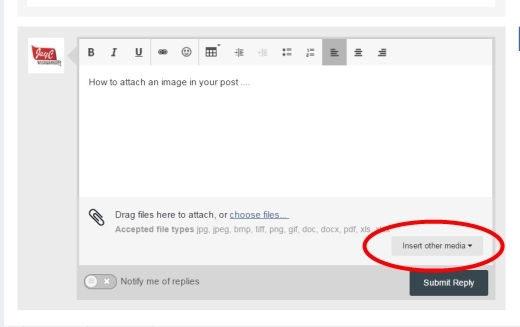 The next option for inserting pictures into your post is the "Insert other media" pull down menu. This menu give you two other options to locate the picture you want to insert. 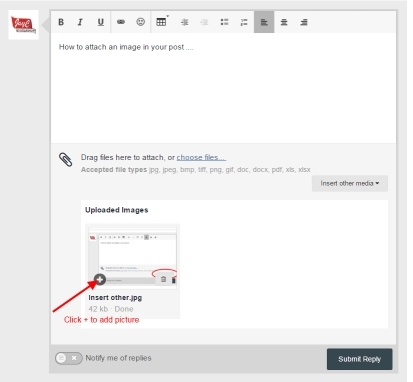 The "Insert existing attachment" option will open up a window, similar to the image below, of all your past pictures that were uploaded to the SKFA server. You can browse this selection of previously uploaded pictures to attach to your new post. Note: images stored on external servers like Flickr, Photobucket or Imgur will not show up on this list. The second pull down menu is the "Insert image from URL" option. This option opens up a window where you can paste in the url of a picture or video stored externally to SKFA. Hopefully with 4 methods of attaching pictures, you will find one that works best for you. Don't forget that there is a file Total attachment limit as well for new members and members. New Members are able to only upload up to 1MB of pictures/videos. While Members are able to upload up to a total of 10MB of pictures/videos. These quota limits are removed once you become a subscription member level of Premium, Platinum or Diamond levels. The membership fees goes towards a good cause - the smooth running of this forum.